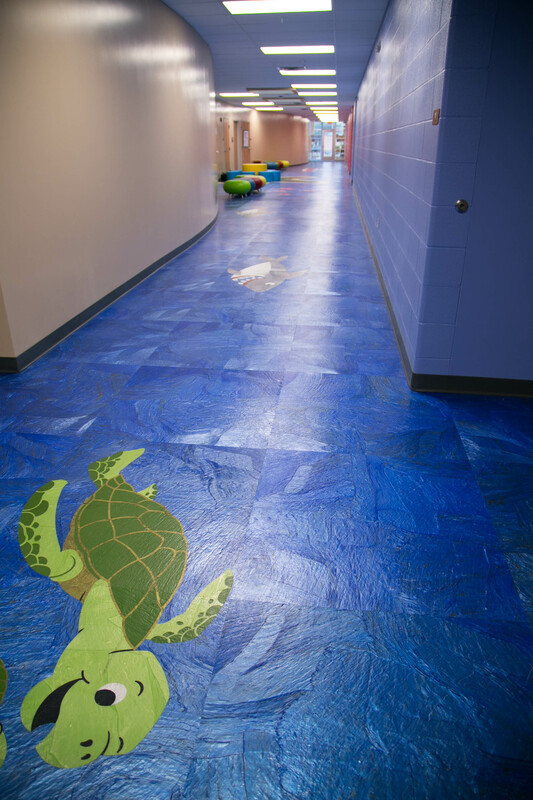 Pointview Elementary, part of Westerville City Schools, wanted to create a modern, fun, ocean-themed floor in their learning environment to spark students’ creativity. 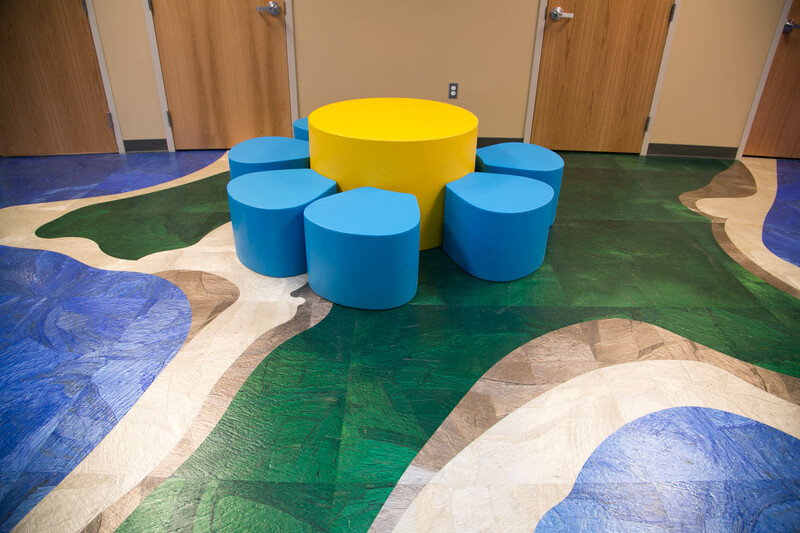 We worked with Tandus Centiva to install luxury vinyl tile and laser-cut custom images of everything from seashorses and sharks to boats and mermaids. See the results for yourself!